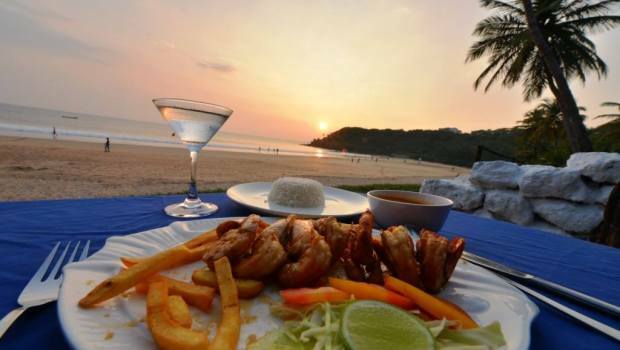 Goa, a state on the west coast of India, is luring visitors this summer with hot air ballooning and amphibious tours. 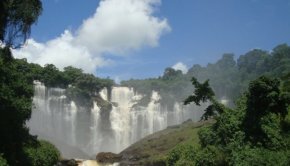 “Both adventure services will focus on highlighting Goa’s hinterlands and will give tourists an opportunity to explore the rich geography of Goa via the sky and the waterways,” says Nilesh Cabral, head of Goa Tourism. 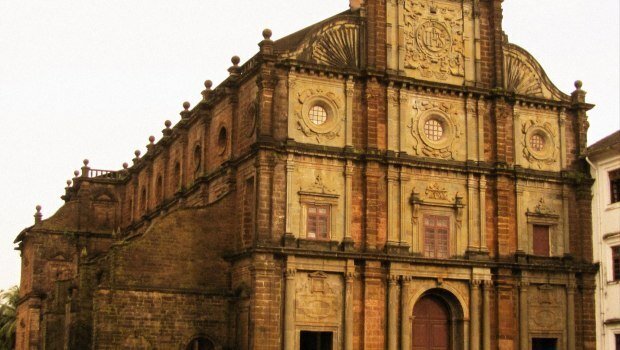 The former Portuguese colony bordering the Arabian Sea is steeped in history and Old World architecture. 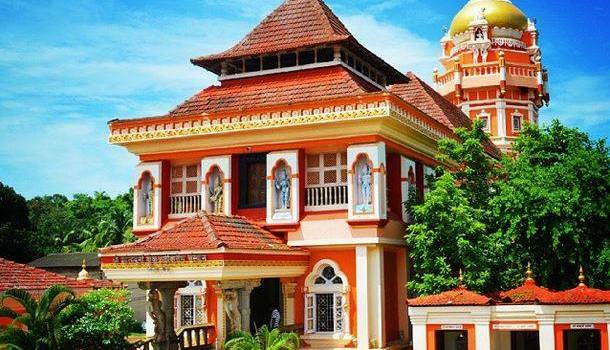 Inland, Goa has three ecotourism sites, including two wildlife sanctuaries and one bird sanctuary. 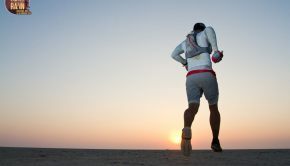 It also offers abundant nature trails for those into trekking and lovely warm water beaches. 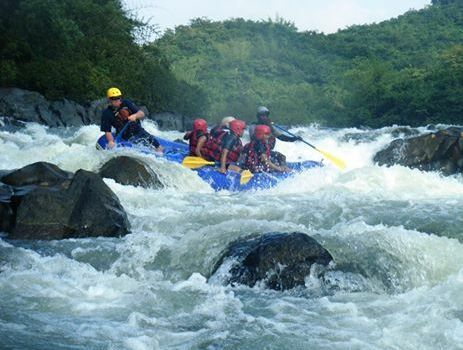 White water rafting on the rivers running down from the highlands is another popular choice. Under the new program managed by Goa Tourism, two hot air balloons will take sightseers over the Dudhsagar water falls. 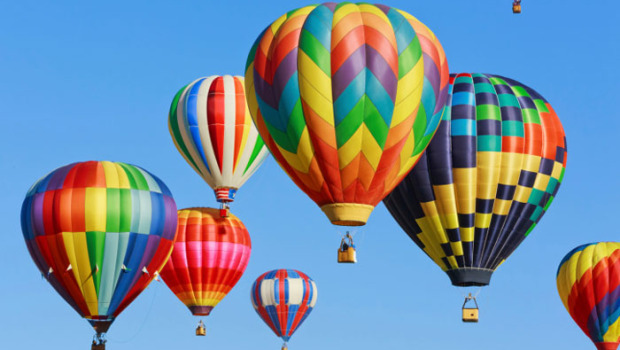 Balloon tours will be operated by Camping Retreats of Goa. 6 purpose built amphibious boats will provide “Hop On Hop Off” tours along Goa’s extensive network of inland waterways. 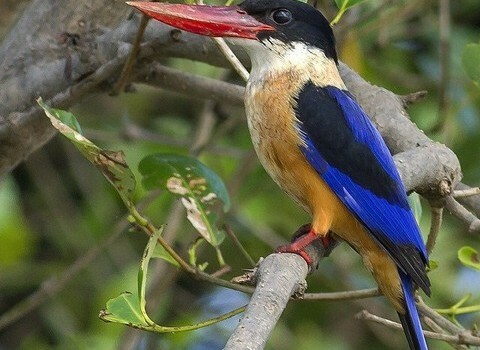 The tours will focus on bird watching and ecotourism.